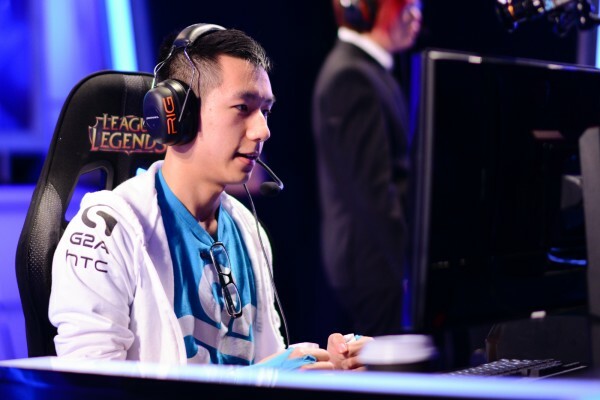 Today, Hai Lam, one of North America’s most accomplished mid laners, announced that he will no longer be competing professionally. Although the news did not come as a surprise due to the rumour circulating for months, fans, experts and pundits paid their respects to Hai as one of the best shot-callers in the history of American and international League of Legends. As the player moves to a managerial position, you don’t have to be a rocket scientist to figure out how difficult a task Cloud9 are facing right now. With Hai taking a step back, a huge cerebral presence is leaving the team which in itself, will have greater consequences on the Rift. In this article, we will take a look at all the factors at play, try to establish a frame and predict how the management and players will tackle this issue and its impact on one of NA’s most successful teams. With a North American superstar stepping down, it can be easily inferred that a huge discussion would follow a post on different social media outlets. The surprising reaction was the rather grim outlook most fans had towards Hai stepping down as many cited that no current free agent can have the same impact and stylistic approach to the team. At this point we need to take a step back and assess what we are left with. 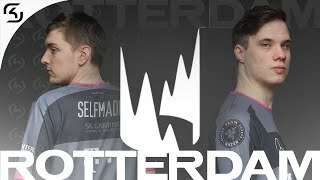 A strong top laner who can, at the very least, hold his own, one of North America’s finest junglers, one of the two best AD Carries in the West and a perfectly serviceable support. 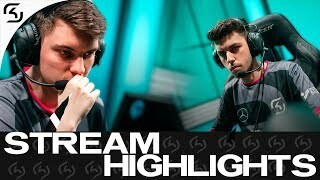 Can any addition in the mid lane bring back the signature C9 style? No. Does it have to? Not really. Cloud 9 - a legendary North American line-up. 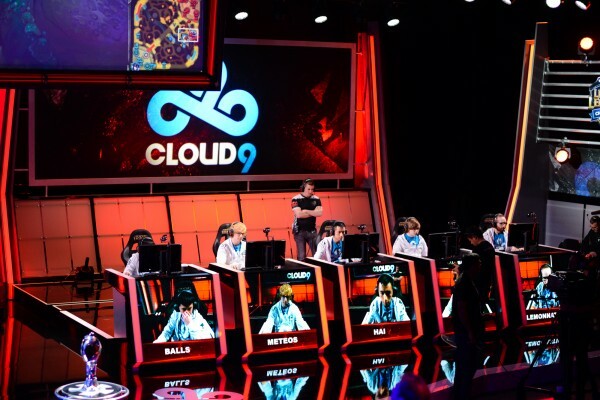 The Cloud9 style from before can still loosely remain, in part, due to Meteos and Lemonnation’s experience, but from this point on, I believe the team should take on a new approach and re-invent their way of playing based on the skillset the players possess. “Emptying the cup” and filling it anew, Cloud9 has all the necessary tools to come back as a serious North American contender. For the sake of following arguments, we will introduce a fictional (no official replacement has been announced at the time of writing) addition to the team - a young, mechanically gifted, but competitively unproven youngster. We will call him Manifestati0n. Putting Manifestati0n into the line-up, we will have to take a deeper look into certain members and re-define their purpose. The new focal points for Cloud9 will be mid and AD Carry for a number of reasons. With the current metagame favoring tanky champions on top and jungle, it is safe to assume that the other two positions will be the main carries within the line-up. In addition, Manifestati0n and Sneaky’s qualities give the team a great advantage when it comes to adaptation given Cloud9’s comebacks after a period of disappointing results. To fully paint the picture of this neo-C9 and it’s path, we will begin with the “newcomer” himself as to clearly describe the contrast between Hai and his replacement. Meteos is a key piece in the new mid laner's adaptation. Right from the get go we can safely say that the former will be a significant mechanical upgrade over the latter. As such, resources and jungle help (mid being a 2v2 lane) will be delivered to the youngster as he has what it takes to give C9 the competitive edge over opposing mid laners and direct more pressure towards his lane, thus making Sneaky/Balls’ life a tad bit easier. The fact that Manifestati0n is competitively unproved and lacks roaming knowledge/habit is an exploitable weakness. That would require a jungler with good map awareness who can assist with warding and information while keeping up in gold with the enemy via ganks or farming - the definition of Meteos. What is more, the jungler has demonstrated competence in the past by switching between his signature farming role and an early ganking presence which can snowball lanes. While on paper such an argument seems “perfect”, it is undeniable that Cloud9 possess the right player to make Manifestati0n work. Outside of the team, only a handful of players could actually stand-up to the youngster when it comes to laning. The front-runner group of mid lane in North America currently consists of Bjergsen, XiaoWeiXiao and in some cases, Keane. As an outside factor, this greatly benefits Manifestati0n who otherwise would be punished by the tough mid competition in other regions. This factor will ensure sufficient breathing space for the youngster to pick-up relevant competitive experience and work on his post-lane game. Lastly, many perceive that a mechanically strong, but strategically weak addition will hurt the team. 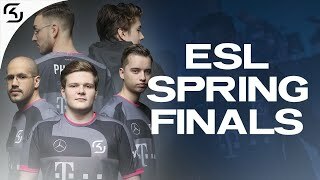 While it is true that the short run scenario could prove unsatisfactory, this seems like a long-term investment given the philosophy of Cloud9. The timing, which will be discussed later on, may have been rather off, however, there is simply no better hypothetical agent at this time who can fill Hai’s shoes. 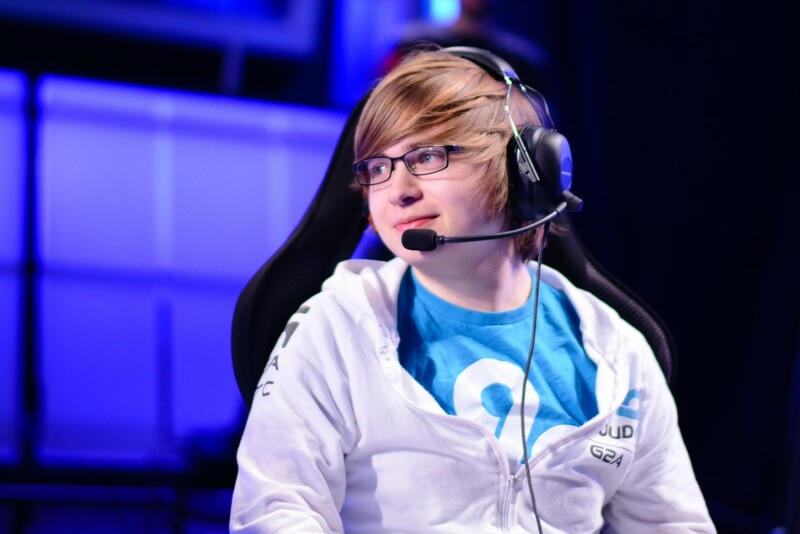 Sneaky is the second focal point in the new Cloud 9 line-up. Zach ‘Sneaky’ Scuderi is our second focal point. 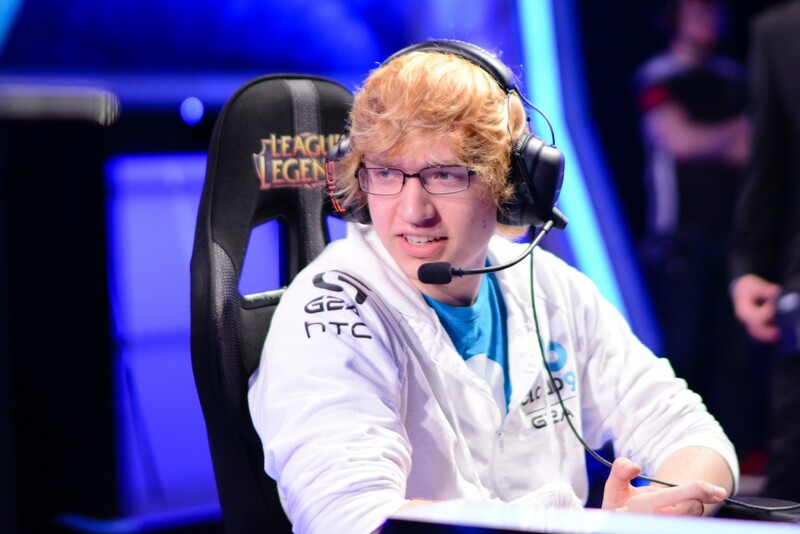 In the past, Sneaky has successfully transitioned from a clean-up style of AD to a full-fledged carry of the team. The American has taken more and more responsibilities as time went by and teams caught up to Cloud 9. Seemingly never to be the one to drop the ball, the AD Carry also possesses a strong champion pool which is played in a smart manner. 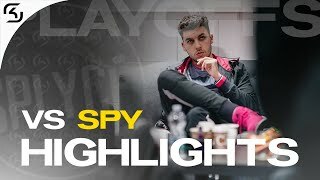 You can never define a straight style for Sneaky as he will always assume the best possible scenario given the circumstances and try to influence the game in his favour. Given his competitive history, it is rather safe to assume that Sneaky can continue his streak of stable performances even after Hai’s departure. Whether he will take the role of primary or secondary carry is up to the team, but in any case, he will always remain a thorn in the opposition’s sight. What is more, the AD has demonstrated that he can still have an impact despite not being prioritized in resource distribution, a feat few AD Carries can boast. Making the most with the least, he has never been the victim of first blood this season and achieved a 78% kill contribution for his team. In the latter regard, he and Altec hold the highest percentage among AD Carries in the NA LCS*. Statistically and on the Rift, Sneaky’s play style and performance make him North America’s best and he will need to maintain that level until Manifestati0n has fully transitioned to competitive play. Timing is undoubtedly the biggest issue for Cloud9. From the outside it seemed like the organization gave Hai the benefit of the doubt for his World’s performance - a gamble which did not pay off. Now, C9 must endure through the Summer Split with a player who has never experienced competitive play before. This represents a huge risk to a line-up which has Worlds aspirations and has to battle up-and-comers such as Team Impulse, Team Liquid and Gravity. Teams historically take the Summer Split very seriously as the number one spot means a direct seed into the World Championship. Despite this serious concern and Hai’s underperformance, C9 gained a decent number of points during Spring which softens the blow of his departure. 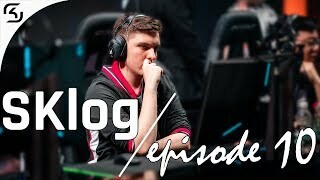 While I do not expect them to suddenly challenge TSM, the games versus TiP, TL, Gravity and CLG will be key in determining the progress of this new line-up. Another stumbling block would be trying to fit Manifestati0n in a role which Hai used to occupy. While a stretch, this is a plausible scenario as we have seen teams try and “mold” new players into a better version of their previous members before. One cannot really quantify or predict the inner machinations of a roster change if this is the first roster change an organization has ever done. However, we can hope that C9 will assess their situation properly and take the best course of action. Other small issues are visas and/or adaptation to the living/working environment of North America (should Manifestati0n be an overseas import). However, those are minor challenges which quality management can easily tackle. As Hai steps down, North America loses one of it’s best players in terms of accomplishments and cerebral approach to the game. Cloud 9 loses its identity, but as a phoenix rises from the ashes, so can the team bounce back with the correct approach. The future of the squad is clouded, but is definitely not as grim as many make it out to be. Management and supporting staff have the talent, cohesion and knowledge to once again rebuild the team and spearhead Cloud 9 to another great season. At the end of the day, even if 2015 is a step-down to the organization in terms of results, it will be an incredible learning experience and a great precedent for experts and pundits to discuss as the season unfolds. Good luck Hai and good luck Cloud9. Images courtesy of lolesports flickr.